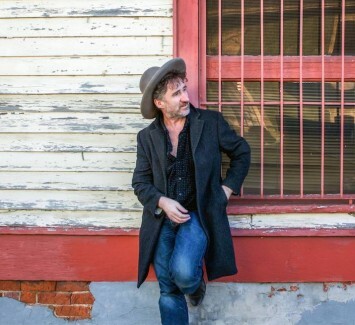 With the release of GoGo Juice - which won a Grammy Award for Best Regional Roots Music Album - NOLA funk master Jon Cleary returned to the hard driving, soulful, and funky pop tunes that first brought him critical acclaim in 1999. Full of hooks and syncopation, he has written and performed with Dr. John, B.B. King, John Scofield and Taj Mahal, playing in Bonnie Raitt’s band for ten years, and also appearing alongside Norah Jones, Ben Harper, Alison Krauss and more. Running the full gamut from second line street beats to old school rhythm and blues, the party is propelled by Cleary's vocals and dazzling piano chops.